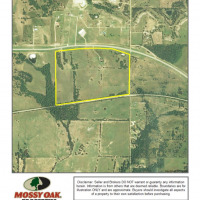 For detailed information or to schedule a showing call Michael Daniels Agent @ 903-227-8929 and check out our website: www.mossyoakproperties.com. 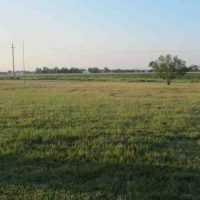 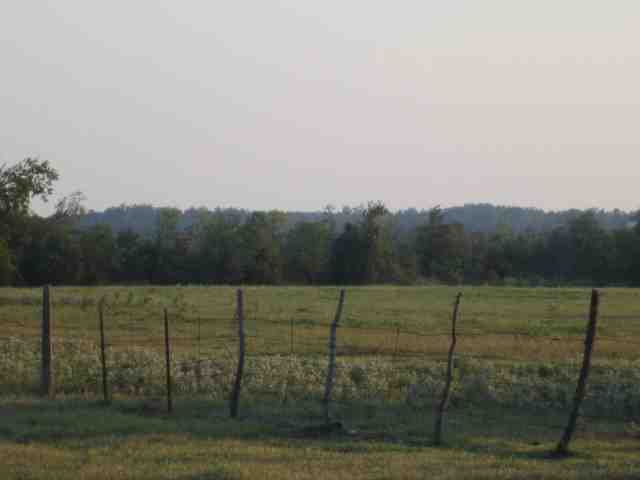 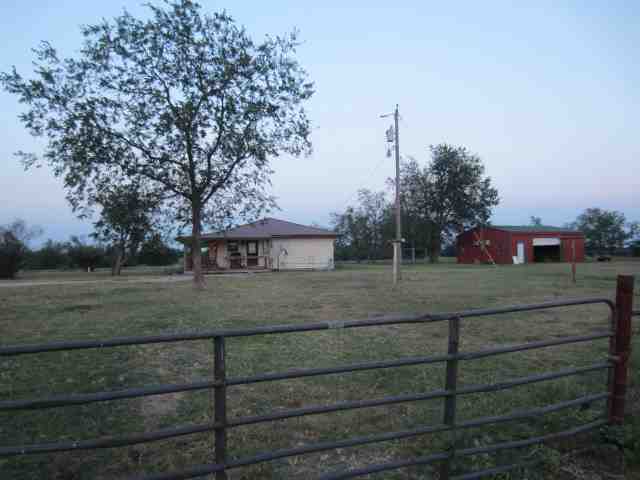 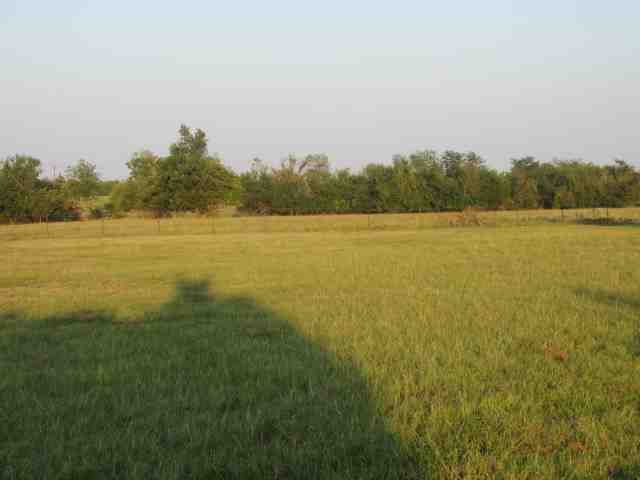 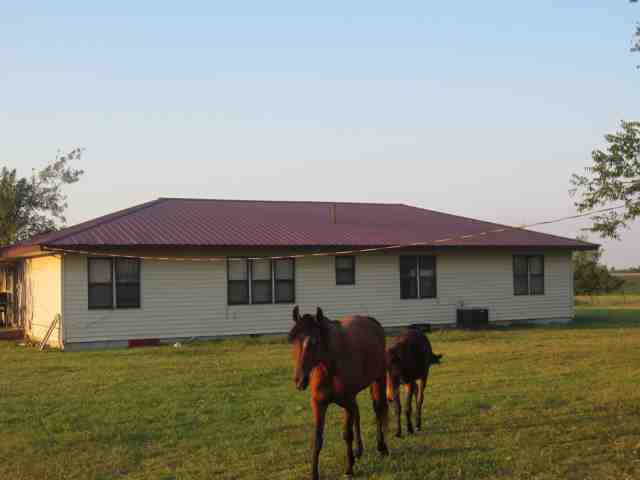 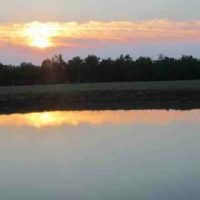 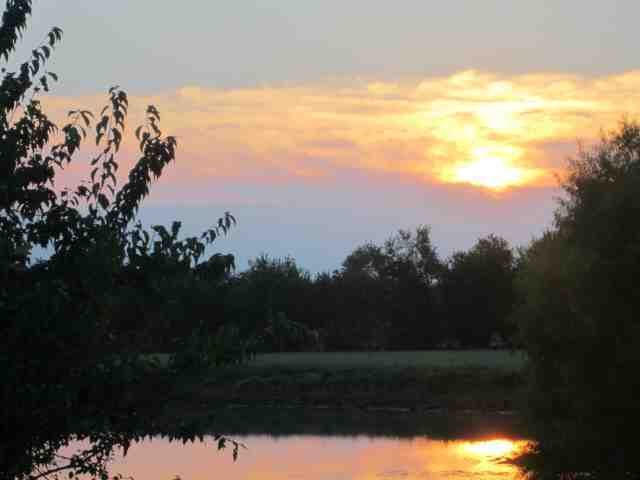 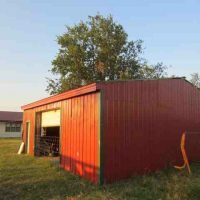 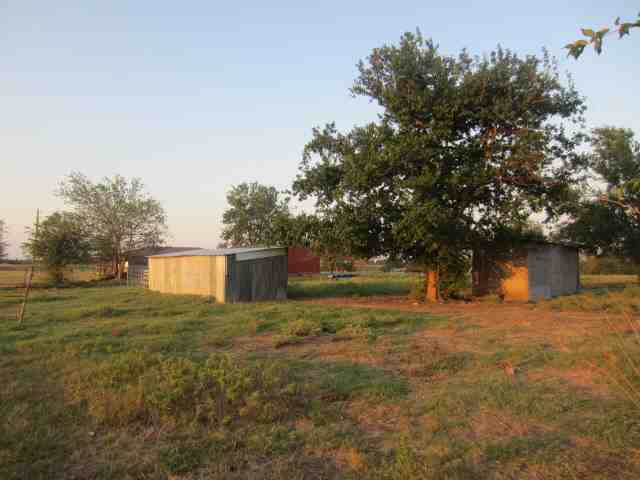 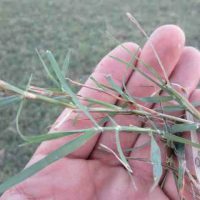 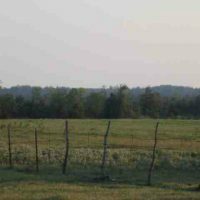 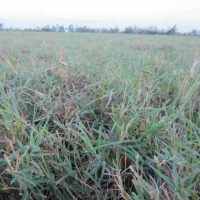 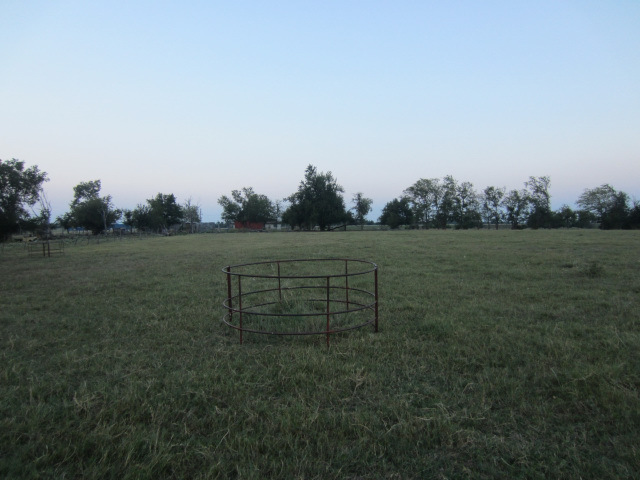 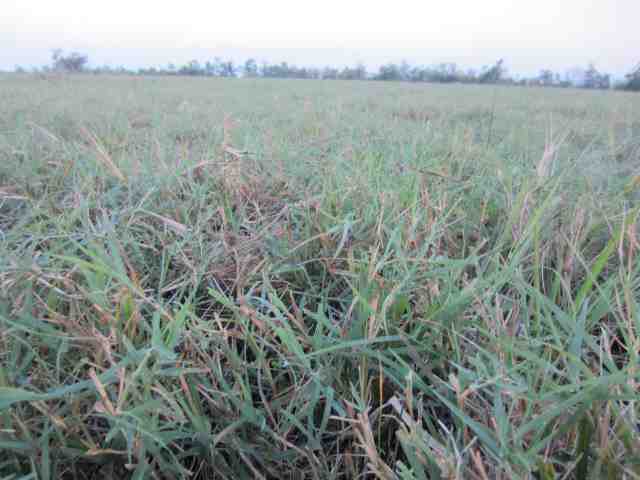 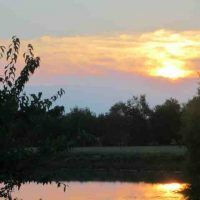 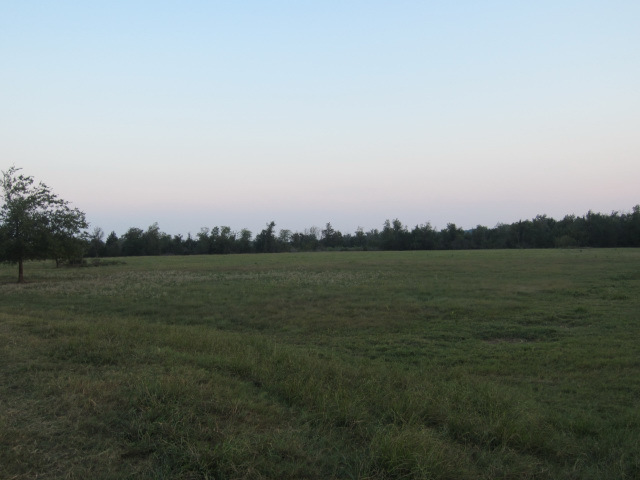 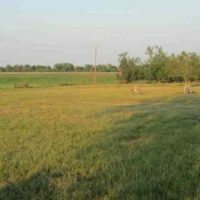 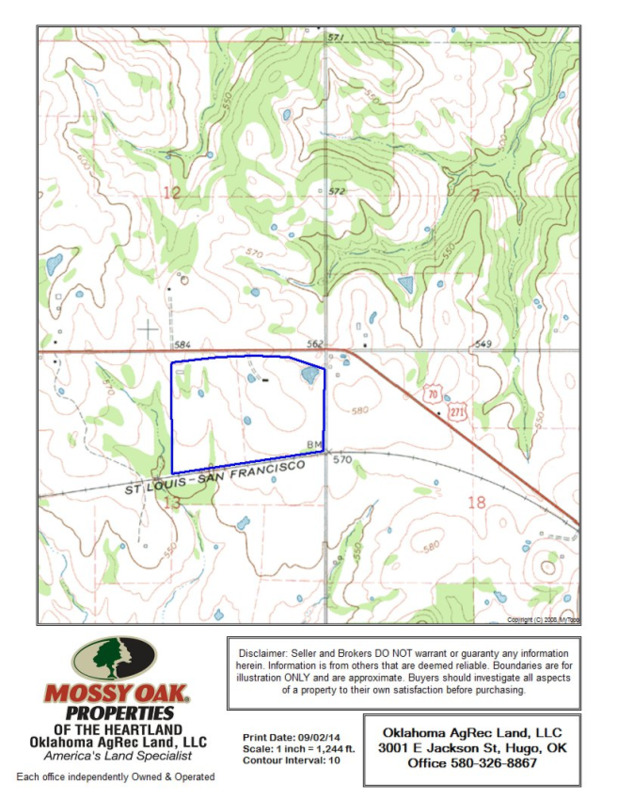 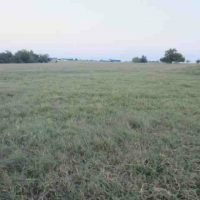 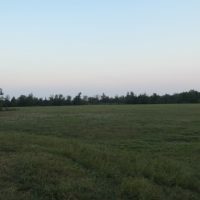 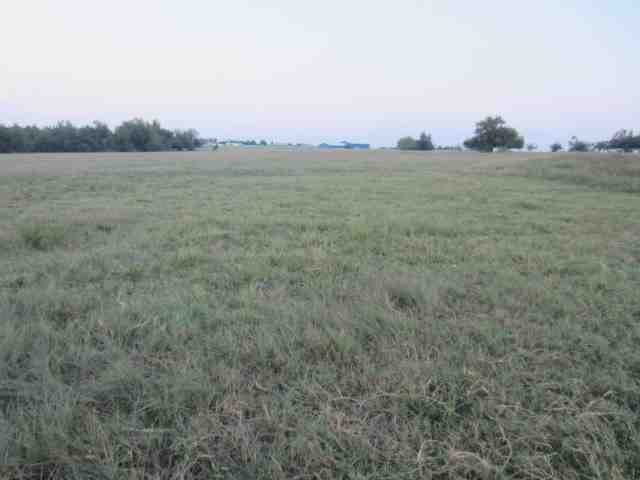 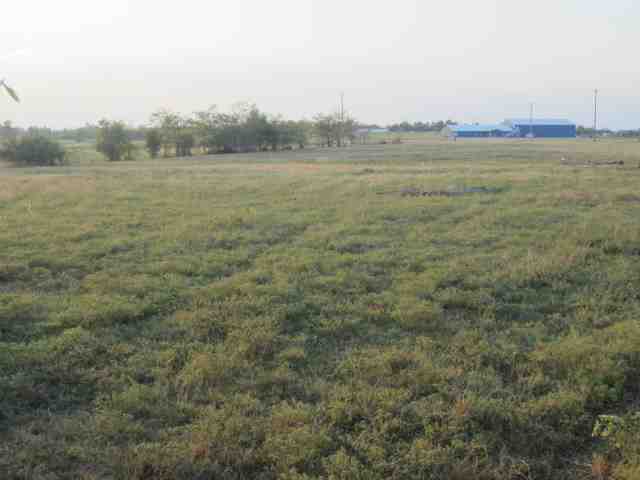 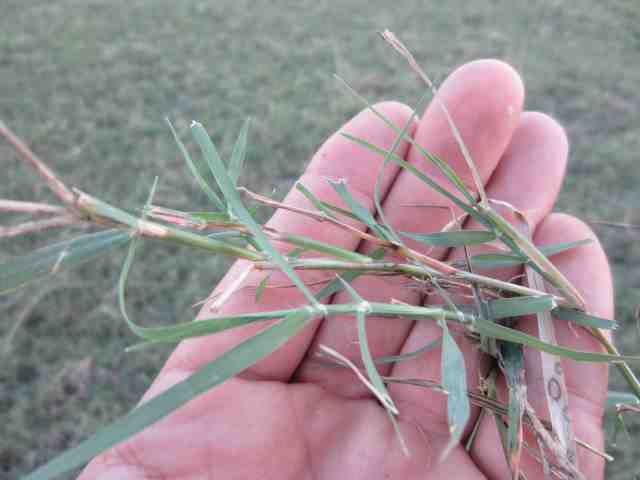 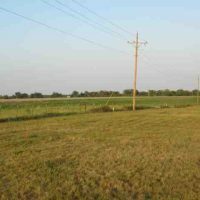 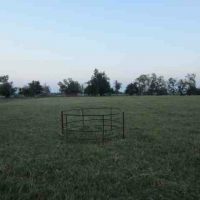 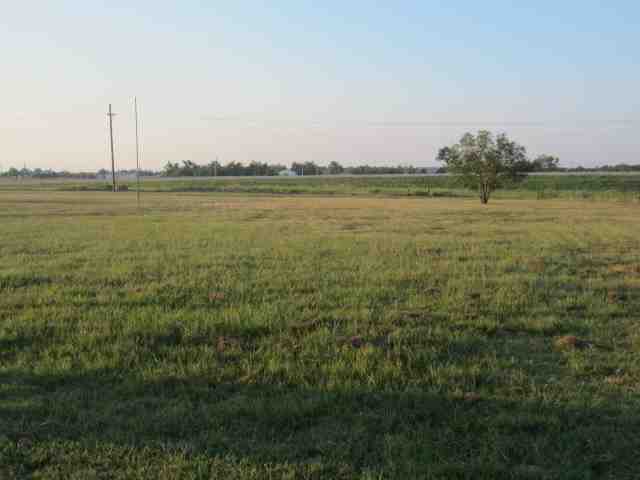 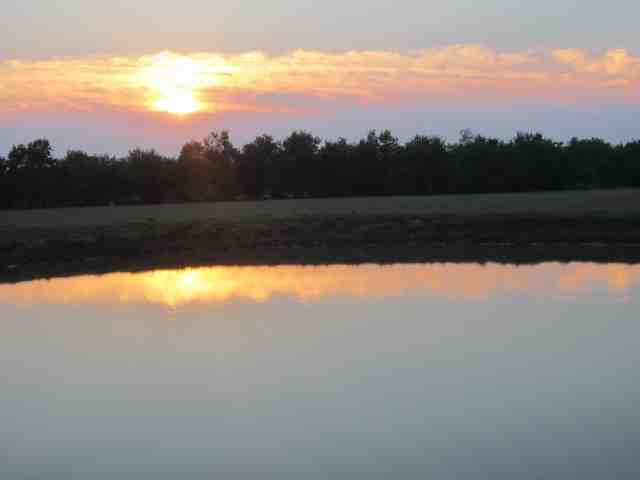 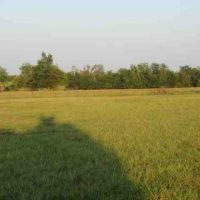 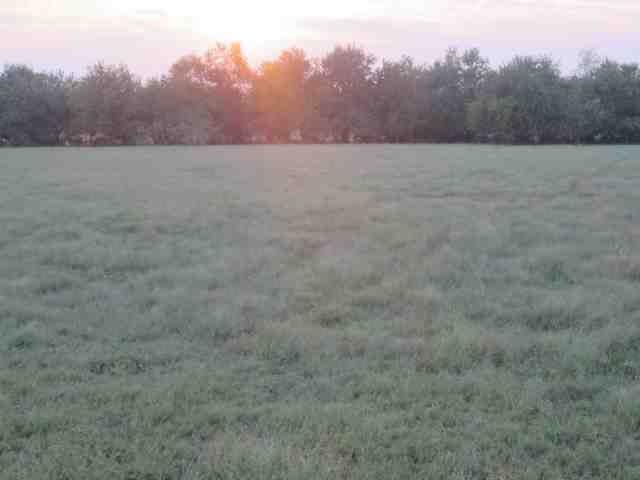 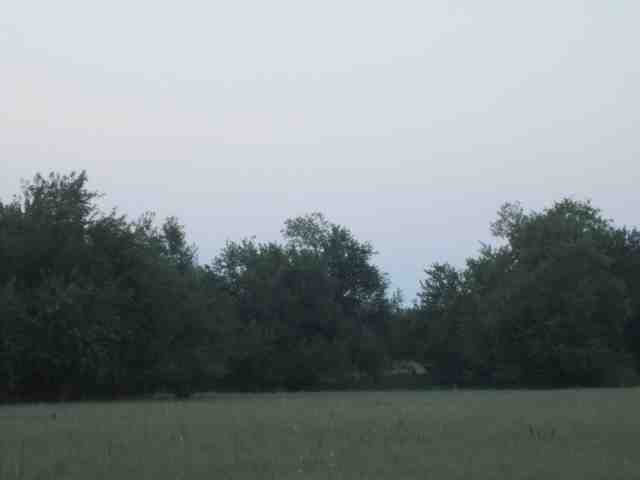 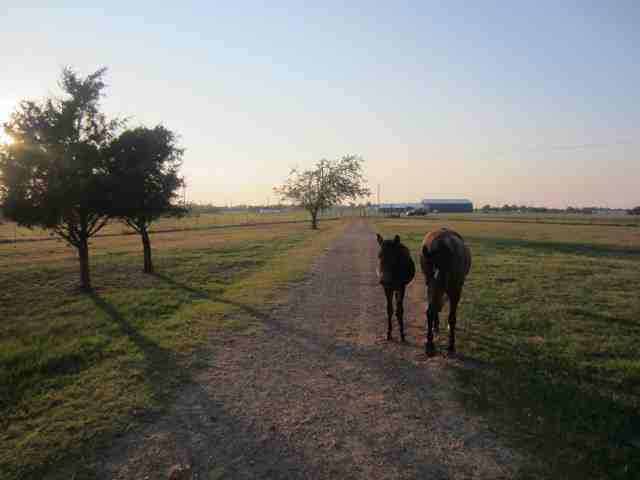 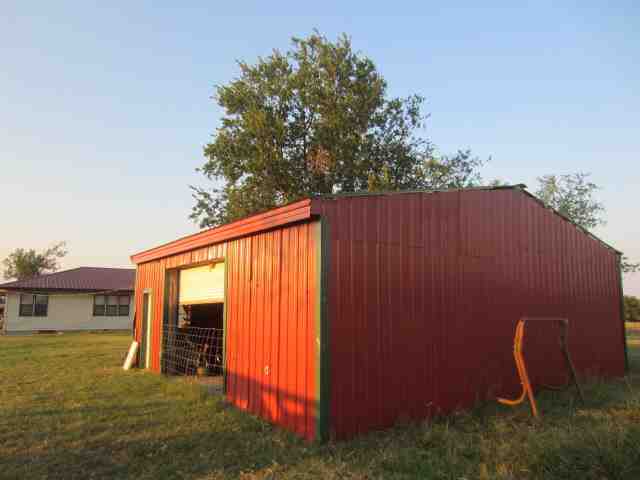 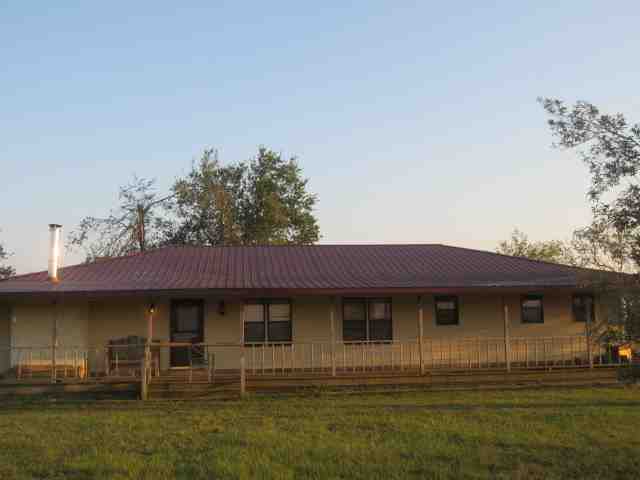 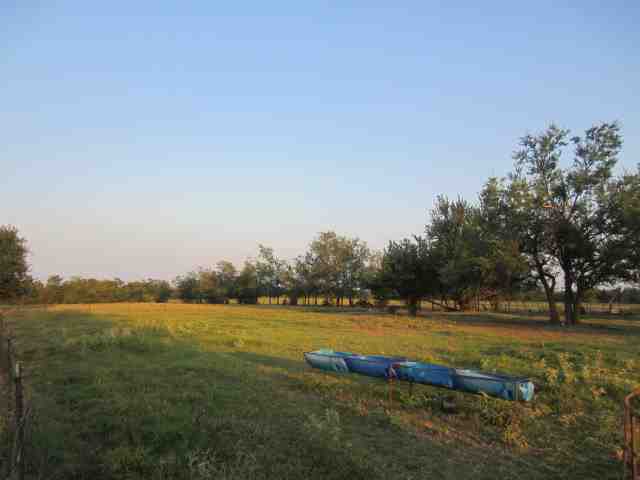 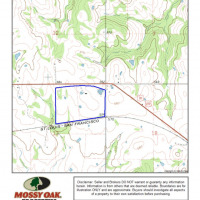 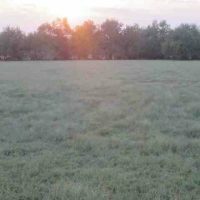 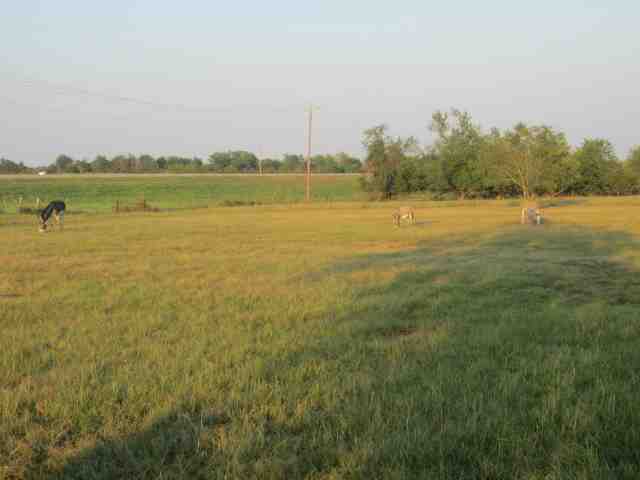 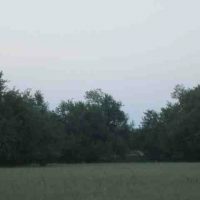 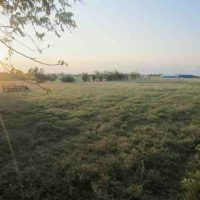 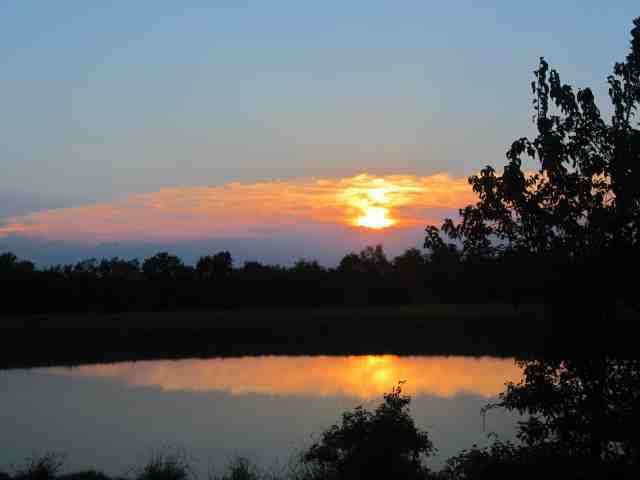 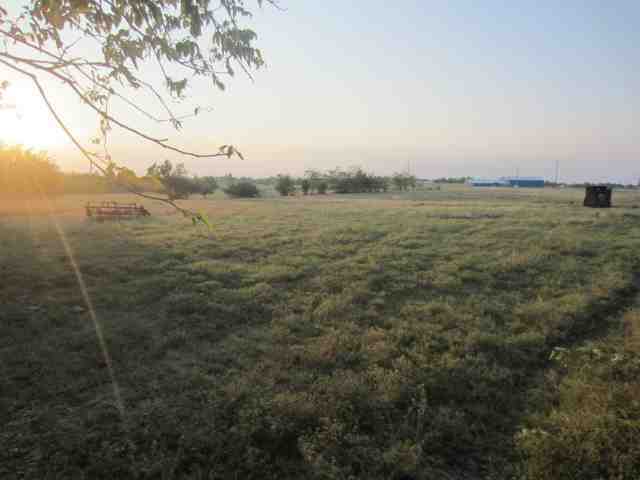 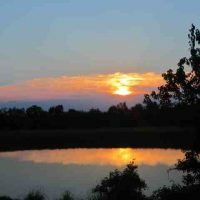 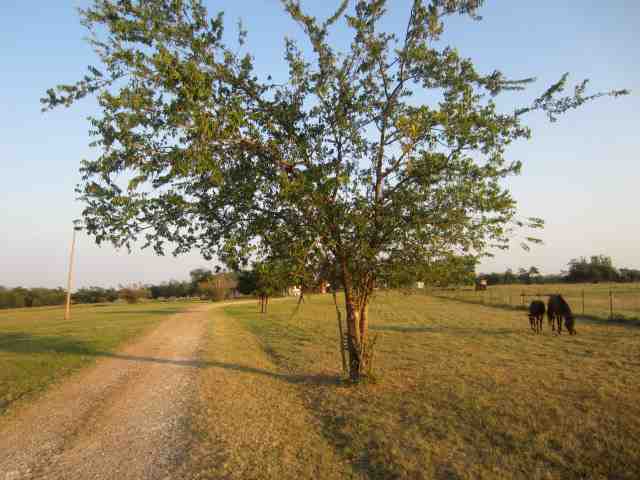 106 Acres of fine Bermuda pasture land located in Hugo, Oklahoma. 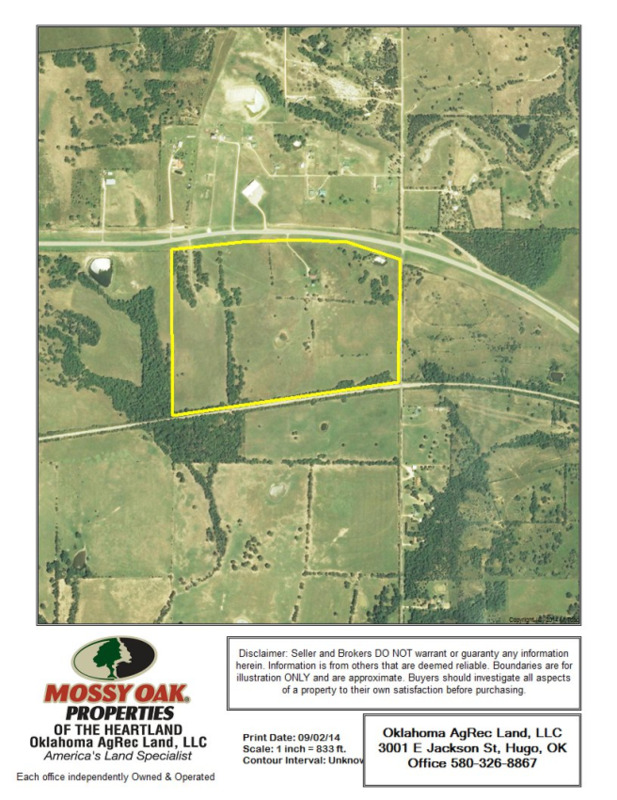 Paved HWY 70 road frontage on the North side of the parcel and paved County Road frontage on the East parcel side. 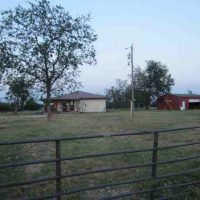 Property is completely fenced, with cross fencing for ease of cattle rotation and pipe fencing around the home entrance additional areas. 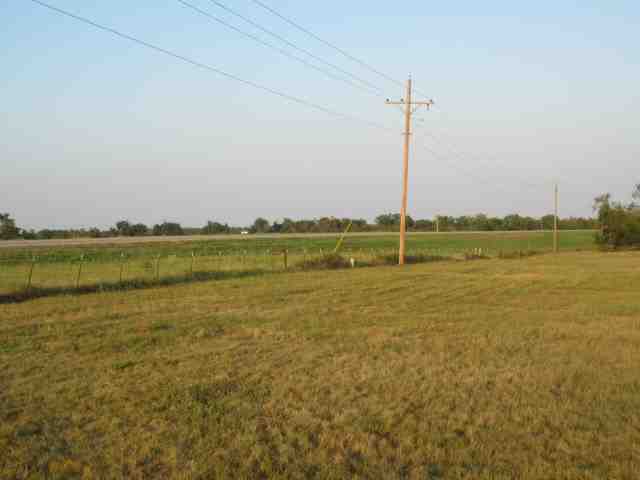 Power and rural water along the entire North and East side of the property making water access convenient and flexible. 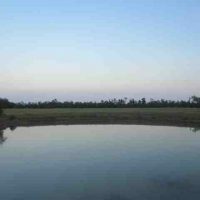 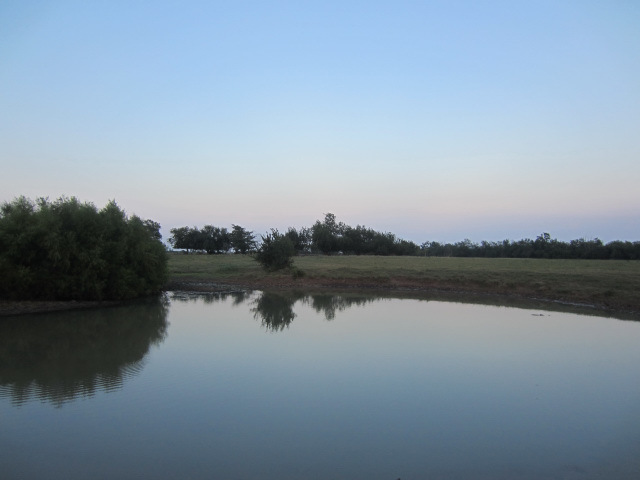 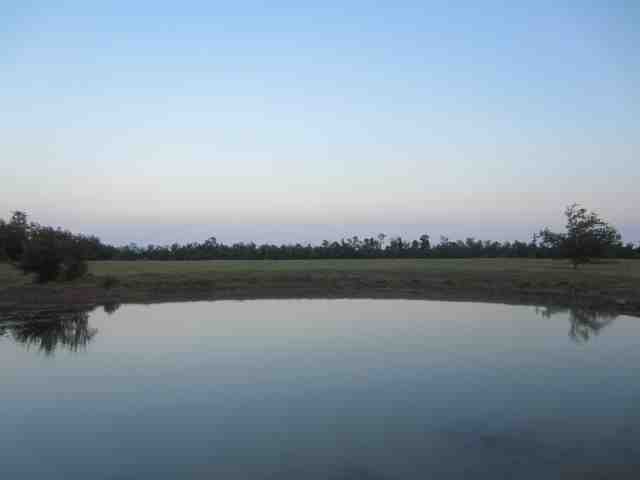 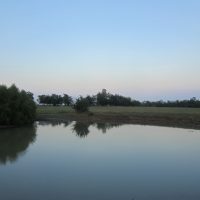 2 stocked ponds providing ample water supply for cattle rotation and family fishing, recreational hunting and good county entertainment. 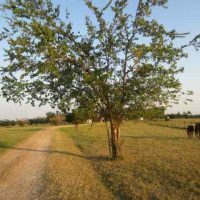 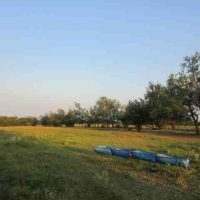 The 80 % Bermuda grasses and variety of Elm, Oak and Pecan trees line the pasture adding a nice element of shade for those hot Southeastern Oklahoma summers. 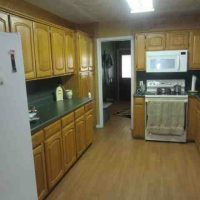 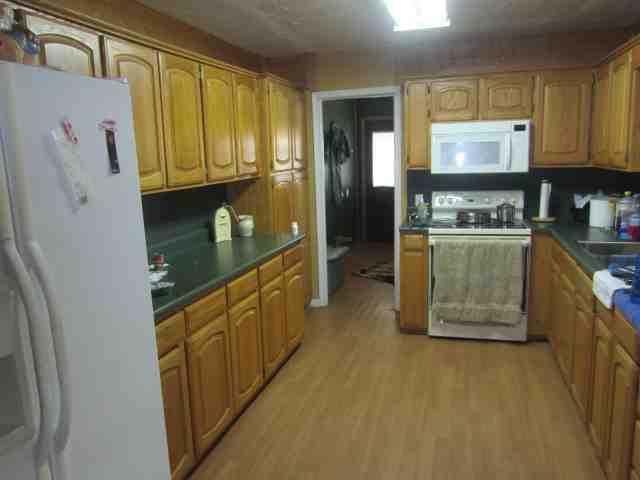 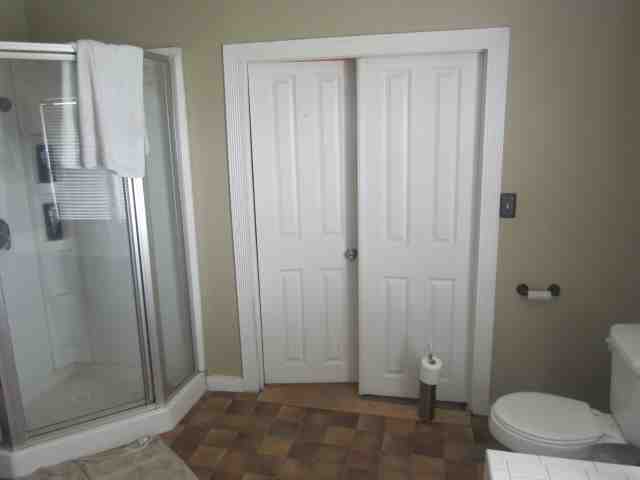 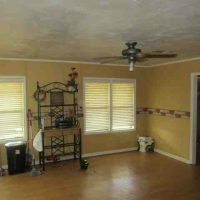 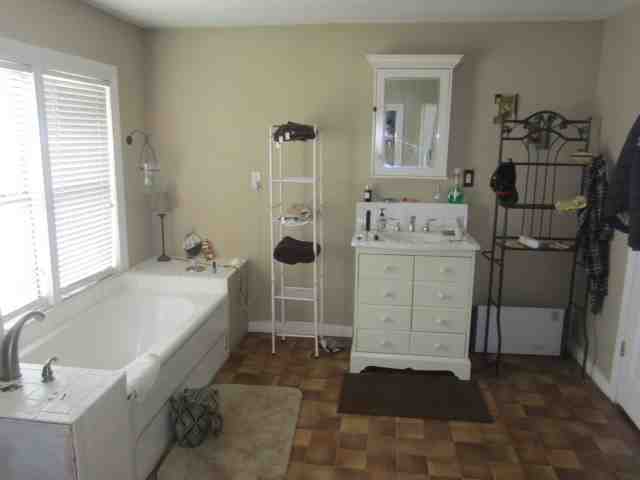 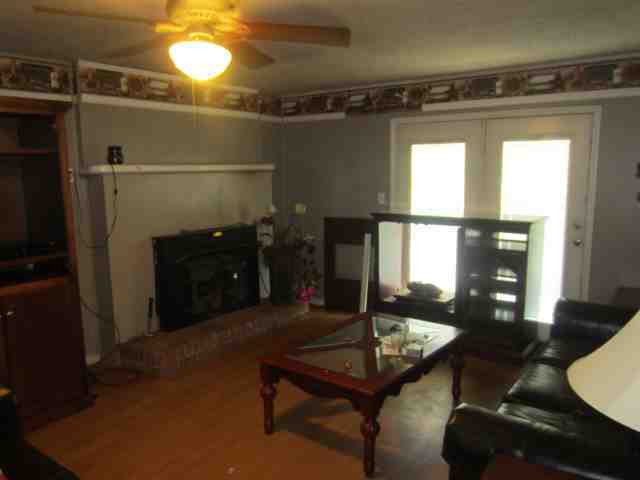 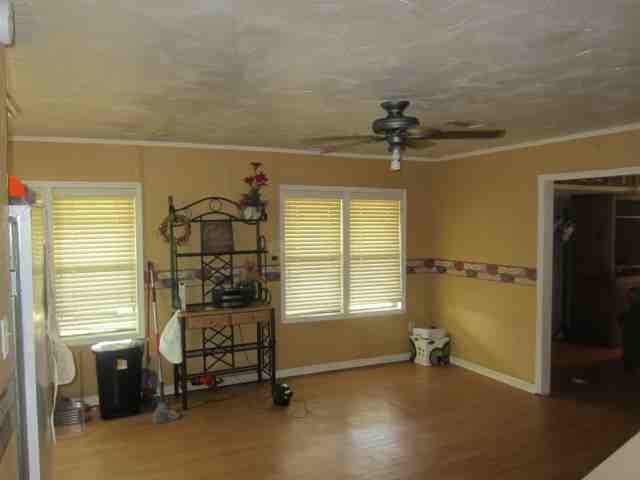 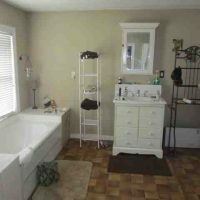 The 3 bedroom, 2 bath home, originally built in 1980’s, was remodeled in 2005 adding a 100 sq. 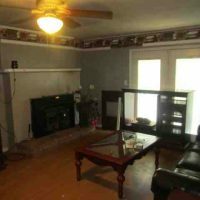 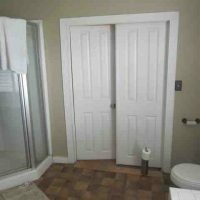 ft. porch wrapping around the home, hardwood floors, fireplace and other multiple interior upgrades. 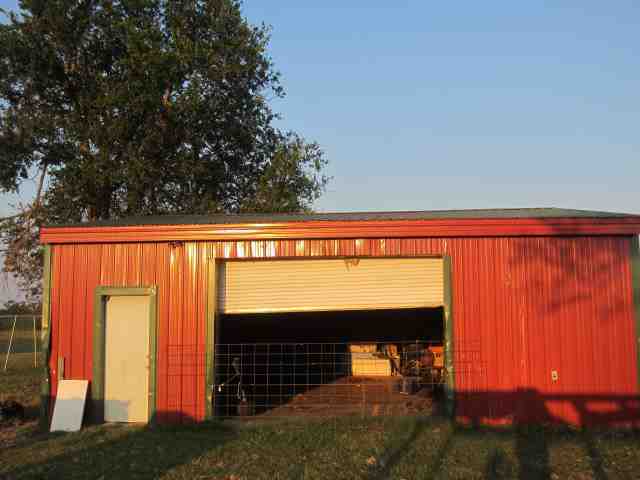 Metal shop 30 X 40 positioned on cement slab with complete interior insulation making a proper workshop. 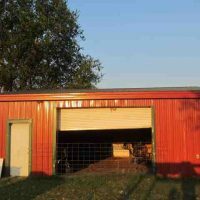 Additional storage buildings provide room for feed storage. 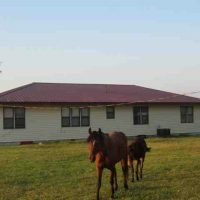 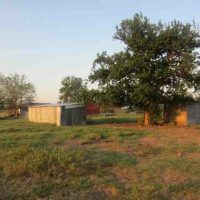 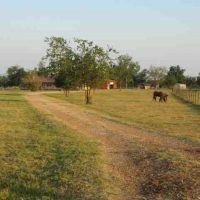 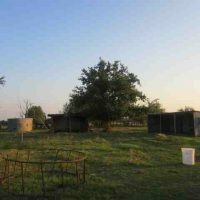 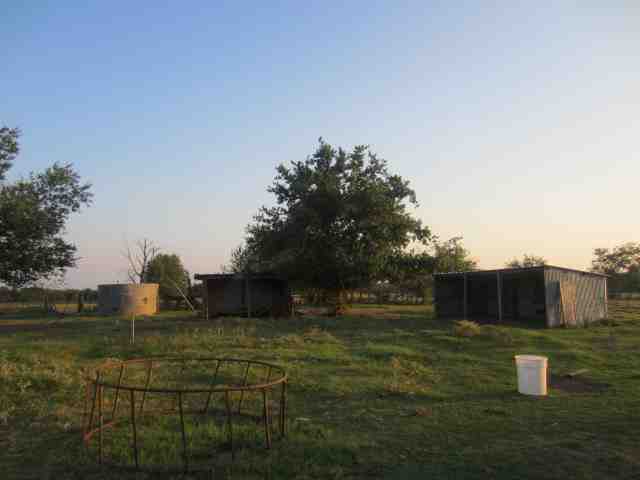 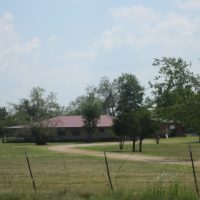 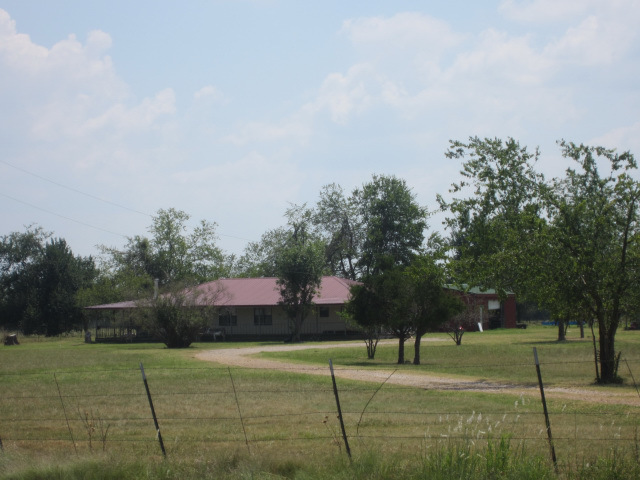 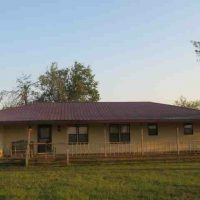 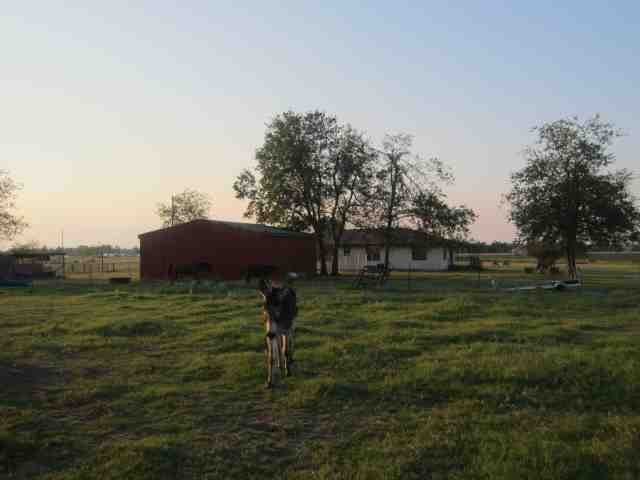 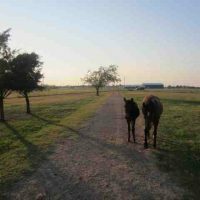 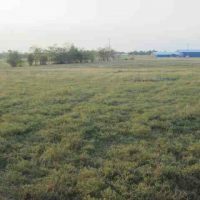 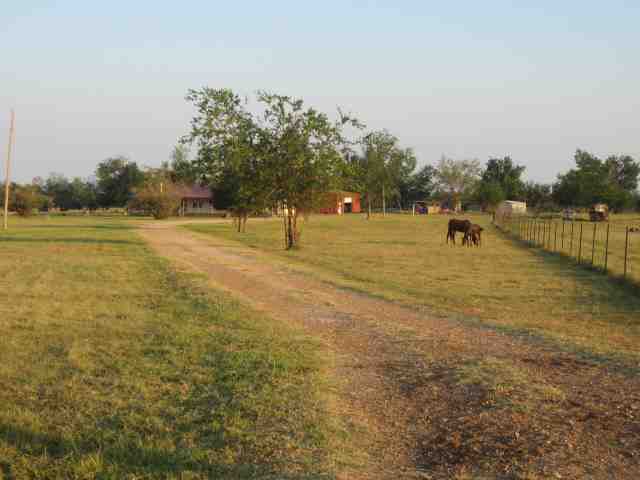 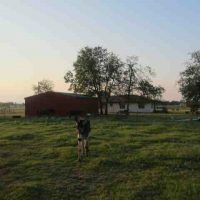 This would make a great cattle or horse ranch with close proximity to Hugo hospitals, schools and other amenities.